Find in this location, one of the most incredible and exceptional variety of natural resources! The Principality of Asturias lies in the northeast of Spain, it is bordered by the Cantabrian sea in the north, Galicia in the west, Cantabria in the east and Castile and Leon in the South.The mountainous terrain of Asturias can be clearly divided into two parts, one hand there is the coast, with its sheer cliff faces that protect the beautiful beaches and the other hand there is the Cantabrian mountain range that forms a natural border. We can find here the highest peaks in Picos de Europa, and reach up to 2,648 metres. Picos de Europa is the first National Park in Spain and it consist of three important massifs that go by the names of the Eastern Massif or Andara, Central Massif or Urrielles and Western Massif or Cornión. The climate is characterized by humidity and constant rainfall, a fact that is determined by its proximity to the sea (barely 20 kilometres). The rivers are short, but contain copious amounts of water, due to the heavy rainfall, and the waters that come from the melting of snow in the peaks. 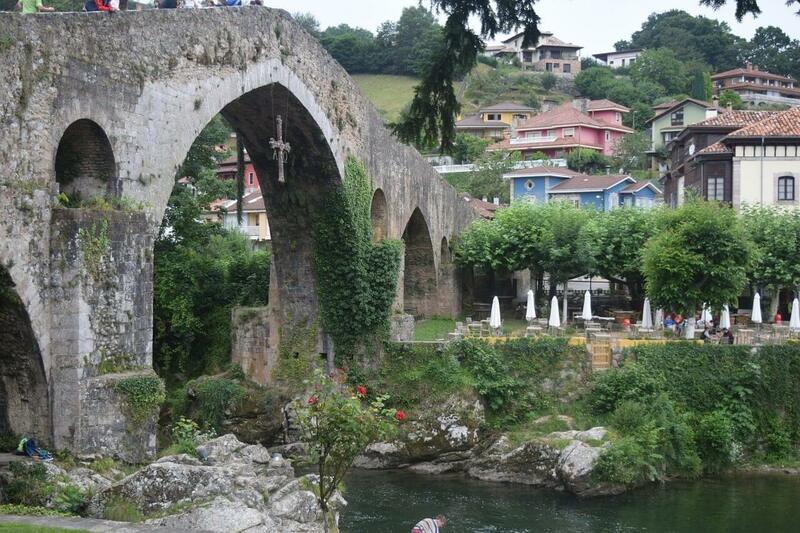 The most notable rivers are the Deva, the Sella, the Nalon, the Navia and the Eo (the last two are only partially in Asturias). Navigating Spain’s rivers is an irresistible way to explore the most beautiful, breathtaking spots in Spain. Canoeing and kayaking, in all their forms, find their best setting in Spain’s network of rivers. 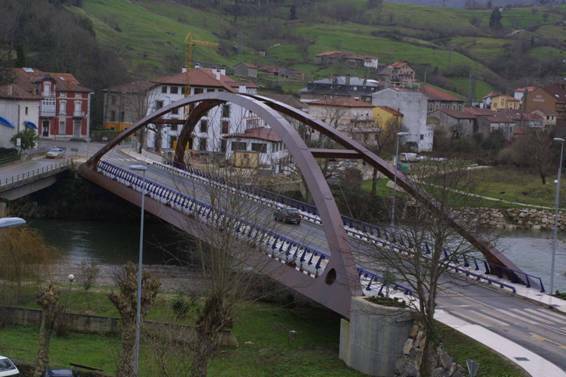 Not in vain has the Sella River in Asturias become the world’s most famous course due to the sports and leisure activities held there, such as the International Descent of the Sella. In this annual event, the most famous national and international canoers come together on the first Saturday in August. The popularity of this competition has turned it into a Festival of International Tourist Interest.